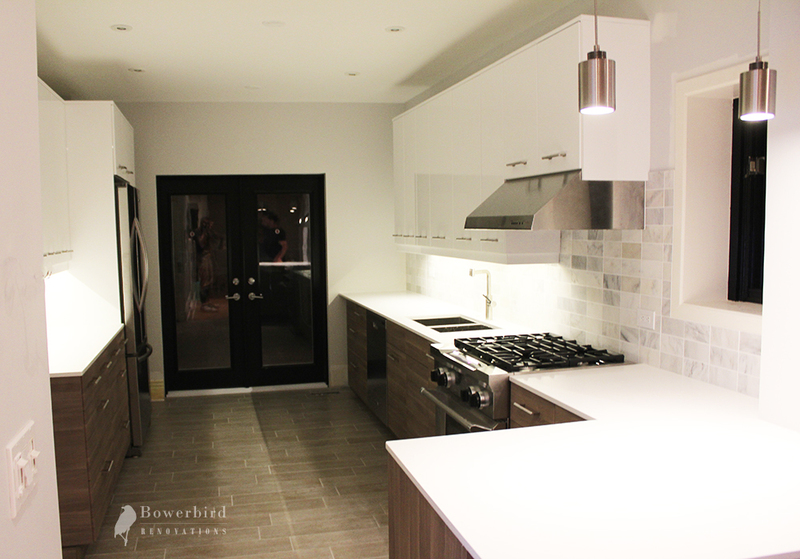 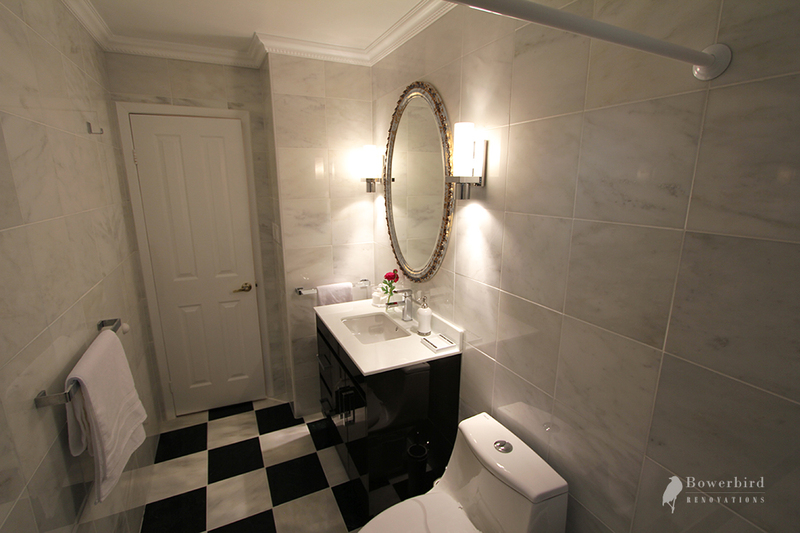 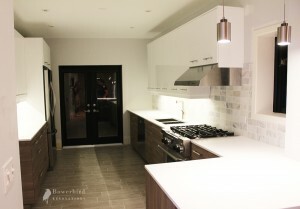 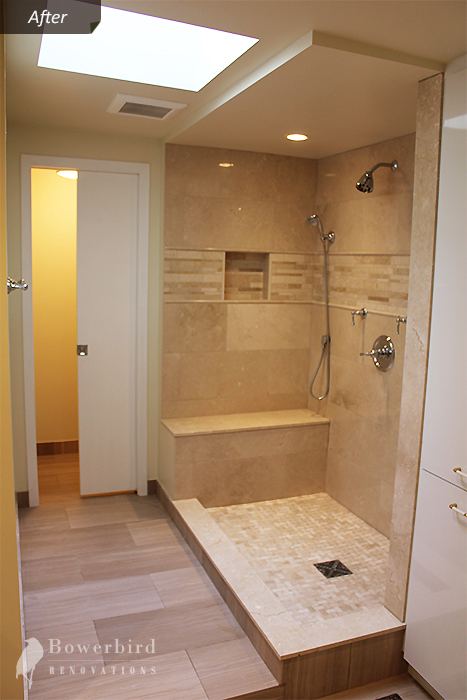 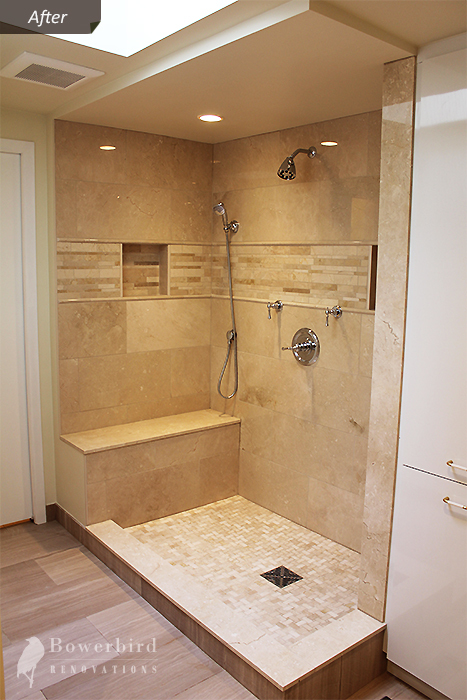 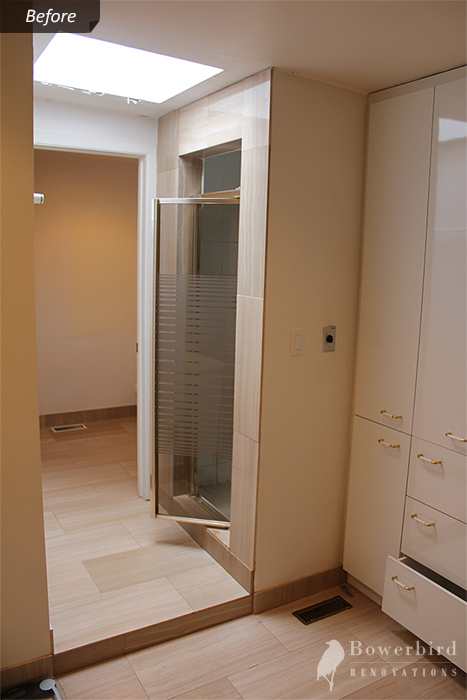 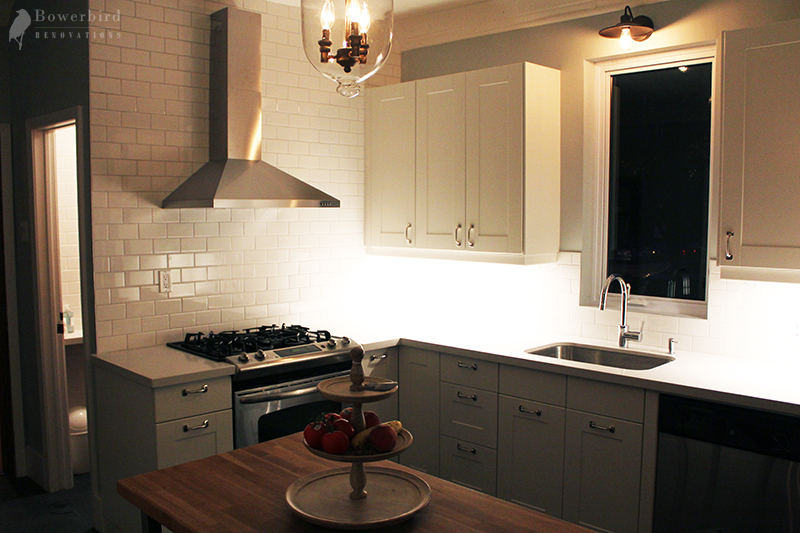 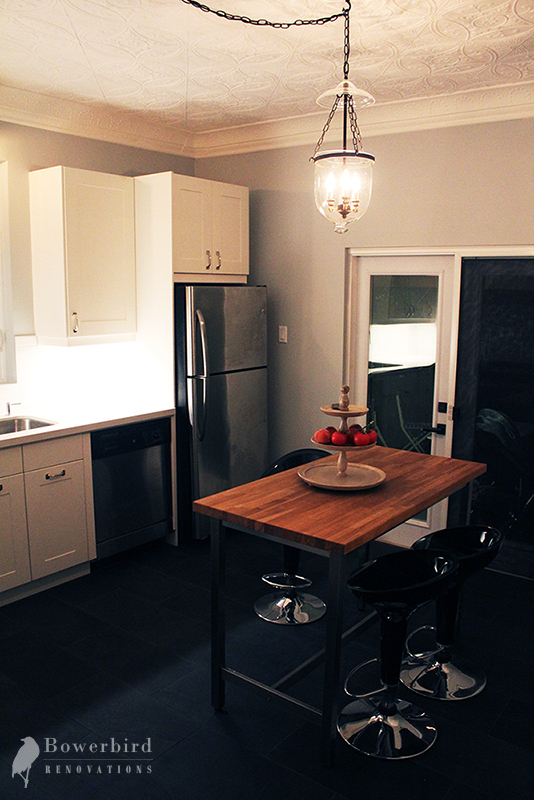 Co-owner of Bowerbird Renovations, a Toronoto renovations contractor specializing in bathroom renovations, basement and attic remodeling, and kitchens. 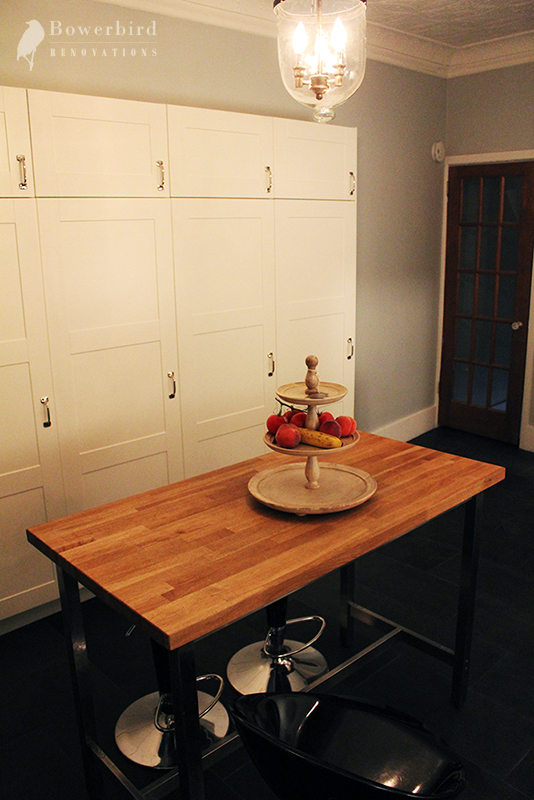 Andrei is both a skillful tradesman and a young entrepreneur. 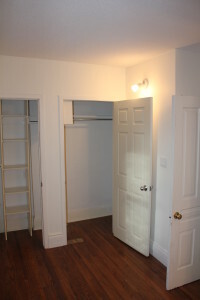 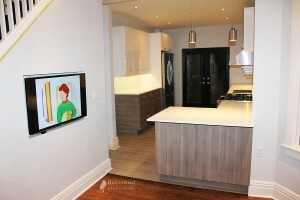 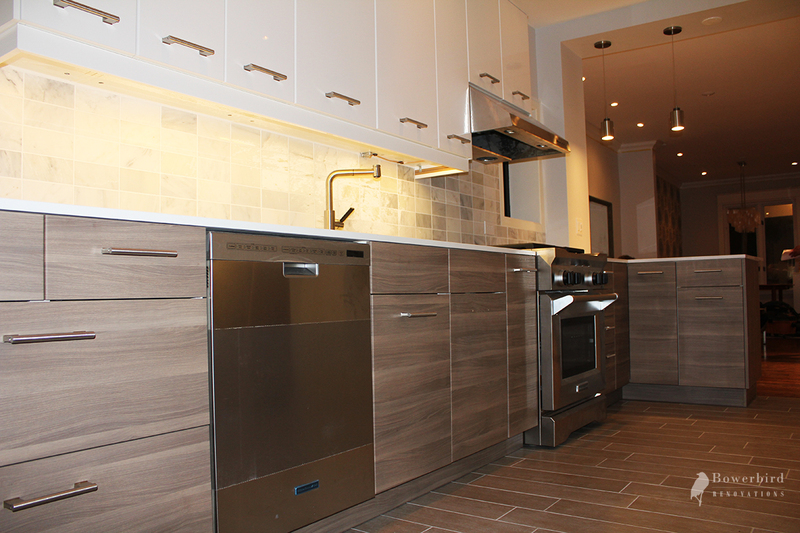 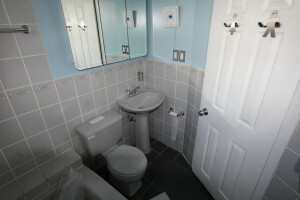 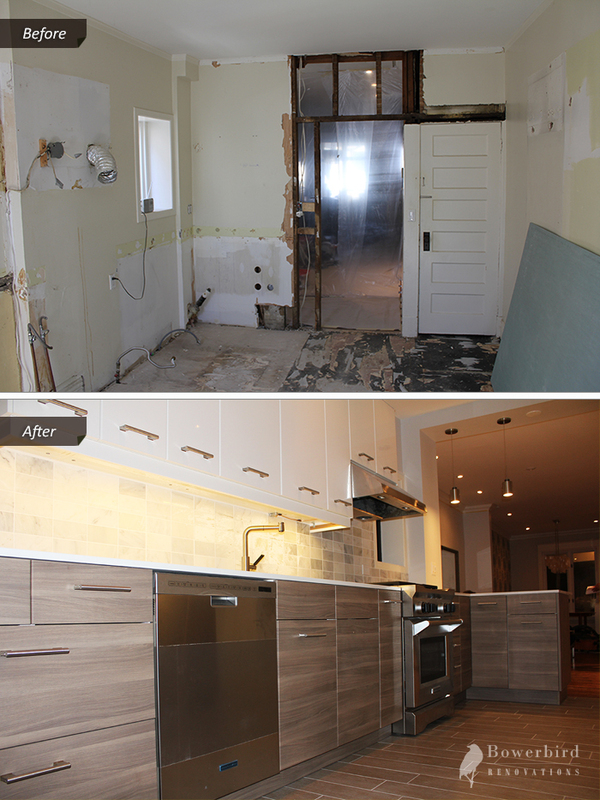 He has over 10 years of experience working with Toronto clients to make their renovation ideas and dreams into reality.